Puppy Training For Puppies 10 weeks up to 20 weeks old. ALL dogs need obedience. Not only for our benefit to have a well behaved canine companion but also for your dog’s safety! Obedience doesn’t mean boring…We GUARANTEE you will have FUN in our classes! Are you ready to impress your friends and family with your dogs new skills? We knew you would LOVE our Obedience Classes! That’s why your back for more! If you enjoyed learning with your dog and teaching him then you will REALLY Love Level 2 Obedience! Are you ready for more challenges and more importantly more FUN!? 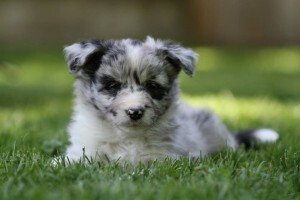 Curious about starting other activities with your dog like Agility, Rally-O or Therapy dog work? This class will lead you there! It’s time to show up the whole neighborhood…we will up ALL criteria in this class. (something that you thought would never happen) is now a reality! Obedience class with the intent on taking your dog onto some kind of sports. Will teach you all the self control and set-up protocols needed for you to be successful in a sport of your choice. This class is a must for anyone wanting to pursue any for of sport activity and be successful at doing so. We set you up for success. For dogs that have taken at least 4 Level 1 Obedience classes. Safe for all ages. Welcome to the most ADDICTING dog sport in history! 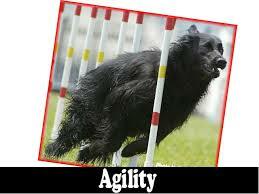 Agility is a fast paced, fun sport and a great activity for the entire family. 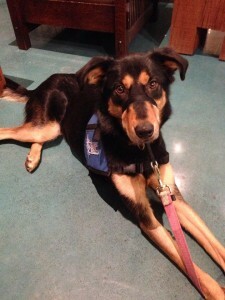 Not only does your dog have to complete physical challenges but he must also overcome mental challenges as well. It doesn’t matter if you want to do this for fun as an outlet for your dog’s pent up energy or if you plan on having the next Agility Champion we can help you reach that goal. So…it looks like you have decided that you like this “agility thing”…your dog is having a great time(and so are you!) and he is exhausted by the end of class. Maybe competing sounds like a good idea? Or perhaps you enjoy the challenge? Well Level 2 agility looks like the class for you! 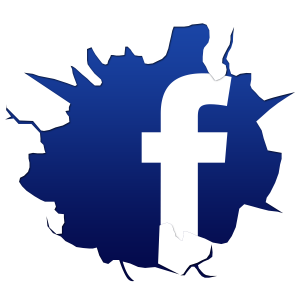 We warned you about this…but it’s happened…you are addicted. You LOVE agility and so does your dog…it was bound to happen! You have seen dogs advancing and perhaps you have even gone to see a live agility competition. 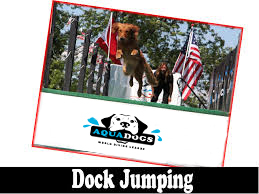 That could be you and your dog out there… take the plunge and jump into Level 3 agility! Imagine your dog working as part of a team, flying over hurdles, hitting a spring loaded box which pops out a ball, your dog catching the ball, quickly turning and flying back over the hurdles as fast as possible so the next team member can go…and all of this taking place within just a few seconds….that is what we call Flyball. If you have a fast, high energy pup, this class is for you! Ruffsport classes are available at variety of locations throughout southern Ontario. We have spaces available most training evenings. New sessions starting starting frequently, Email Heather for more info. 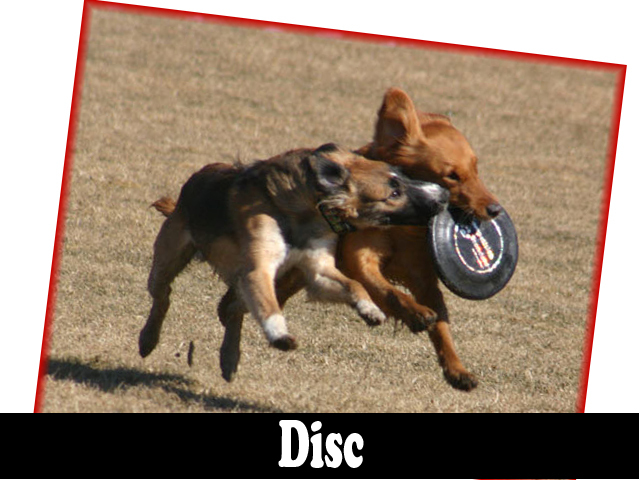 All RUFFSPORT classes use play based training with positive reinforcement using toys, food and praise. It all begins with a good foundation and understanding by both the handler and the dog. 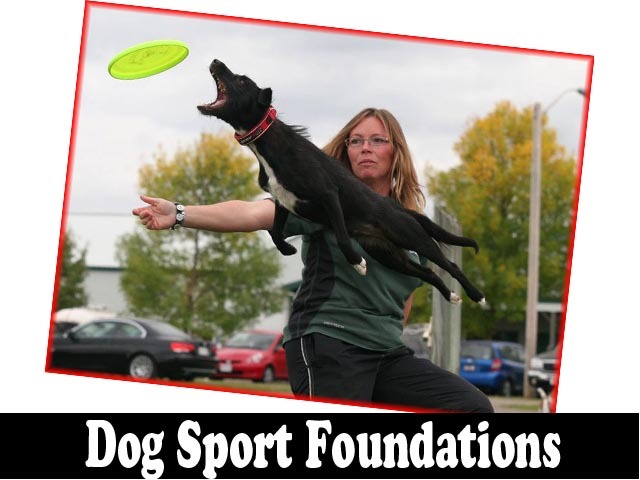 If you have a new dog and would like a dog to have fun with either competitively or at home we recommend that you start with “Foundations for Dog Sports“. This initial class builds communication, toy drive, motivational and self control between you and your dog. From here you can move towards any of the dog sports from frisbee right through to agility. All of the group classes offered at RUFFSPORT are available also available as one on one private lessons. Private lessons are ideal for people with specific needs from personal time restraints to dogs who need a little more attention to get the job done.